Make Your Own Glass Stirring Stick is a project-based introduction to torchworking in our Flame Shop. 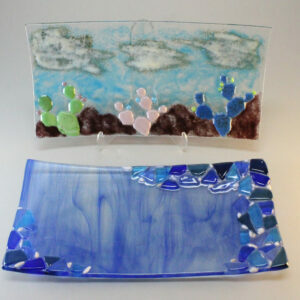 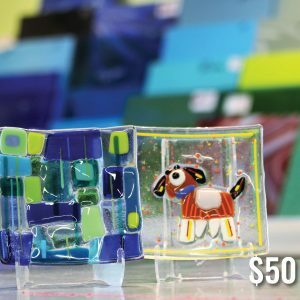 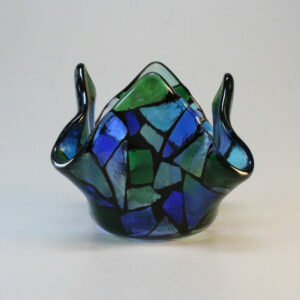 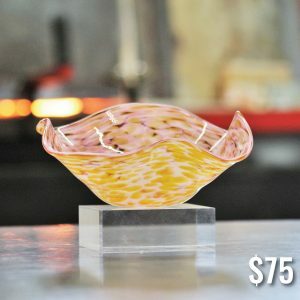 You choose the color and style of your piece and then assist an SGS instructor in making the piece. 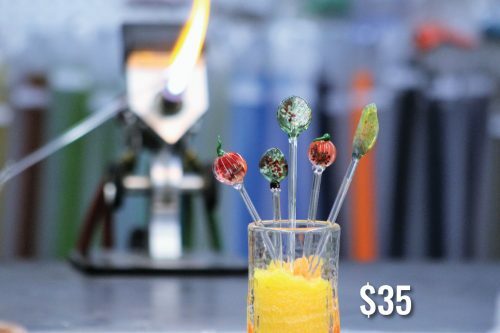 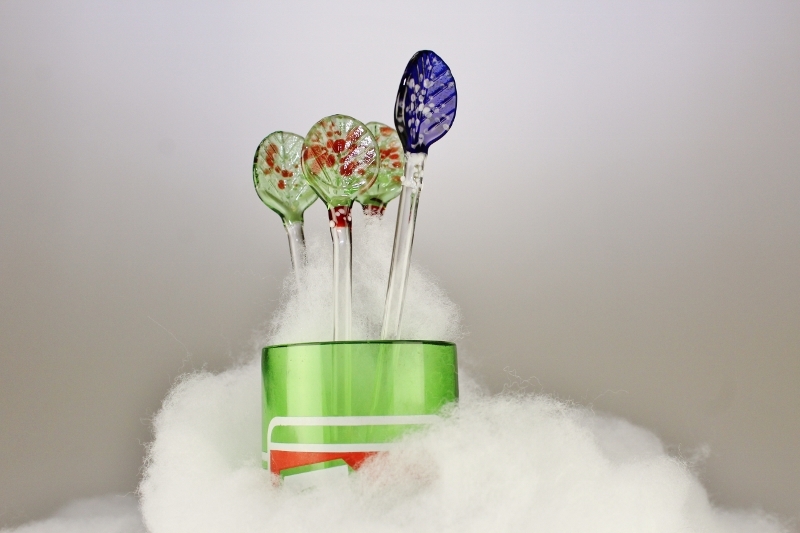 You’ll use an oxygen propane torch to manipulate colored glass rods into an exciting stir stick.